Oneplus 6T has just launched globally last week and many of its users are already facing a problem that is Oneplus 6T Verizon sms issue. Oneplus 6T should work smoothly on Verizon network as it is totally certified to work on it. You can use unlocked Oneplus 6T with Verizon sim card outside of a GSM network in the US. However, almost all the users are complaining about Oneplus 6T Verizon sms not working problems especially with the incoming text messages and SMS. It is very irritating to face such a problem on a new smartphone. But there is no need to worry as there are simple fix for it. Verizon is providing their special call support to fix the problem. You can also use the live chat support. When you call to Verizon or take help from their chat team, they will ask you to add “CDMA-Less Roam” or “CDMA_Less” to their respective accounts or devices. This is probably asked so that System could route SMS to the Oneplus 6T over LTE. Verizon is asking its user to login the account and head to my Verizon > My Device > Activate or Switch Devices > Activate on Existing Line. Pop-ups come on the screen with further instruction. Hopefully, the Verizon realize the problem that users are facing in executing these messy steps and tweak their System. The most possible reason could be that Oneplus 6T is registration failure while getting activated with Verizon. By this, I mean that Verizon System is not recognizing Oneplus 6T completely. It could be lacking in CDMA radios for receiving text messages and sms. 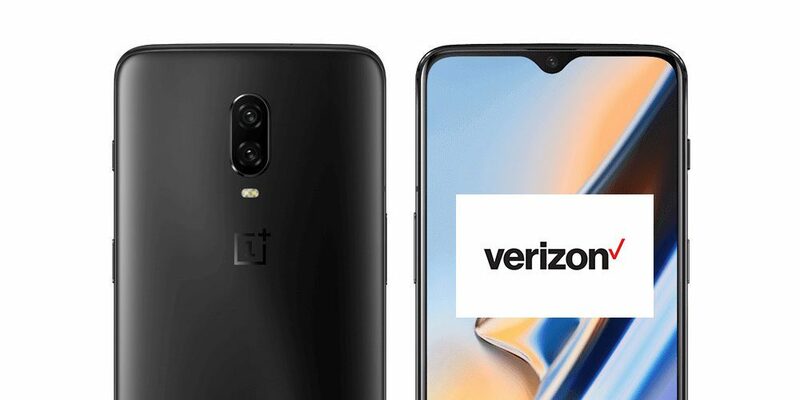 Since unlocked Oneplus 6T could be used with Verizon network hence the Verizon network may take some time to add Oneplus 6T in their System.